Scientists with the Florida Fish and Wildlife Conservation Commission recnently uncovered a new species of black bass — the Choctaw bass, or Micropterus haiaka — in the southeastern United States. The Choctaw bass, which was long mistaken for spotted bass, is found in coastal rivers along the Florida Panhandle and southern Alabama. Sometimes organisms are so similar in appearance that members of two species are considered to be the same one, the agency reported. This was the case for the newest member of the black basses. For decades, biologists and anglers had not realized this bass was distinct from its spotted bass cousin. 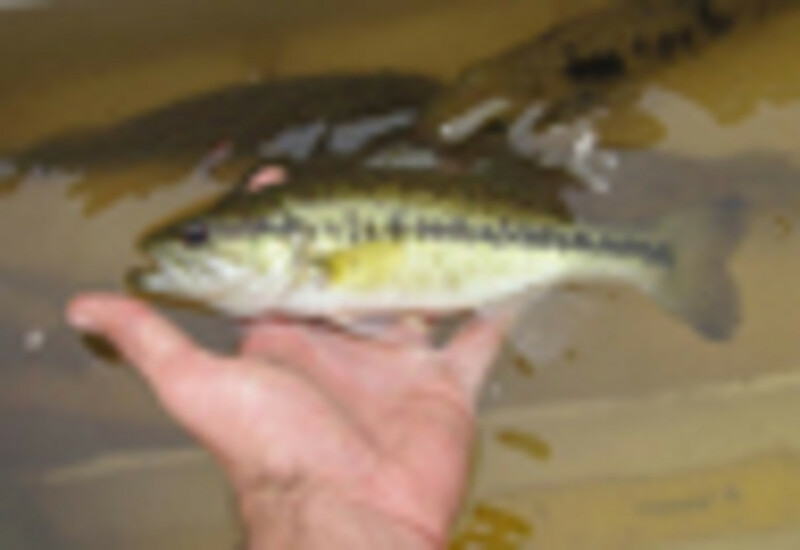 FWC scientists first noted a DNA profile that did not belong to any recognized species while testing a bass specimen from the Chipola River in 2007 as part of a broader genetic study of bass.